This Spider-Man Spider Tie Bar is a much-needed accessory for any fancy-dressed tie-wearer. 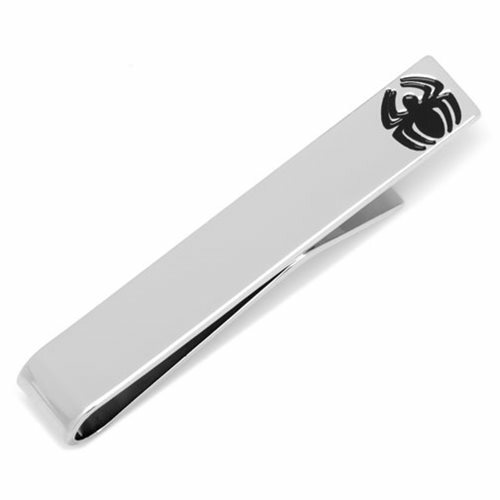 Show your love for Marvel's The Amazing Spider-Man with this awesome tie bar! The tie bar is made of plated base metal with enamel. Measures about 2-inches wide x 3/8-inch tall.